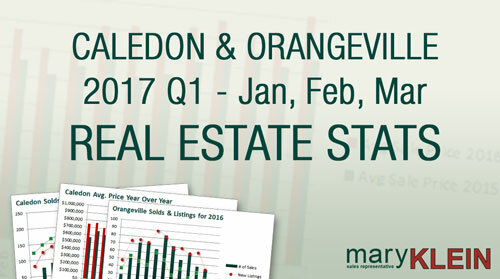 Three months into the new year and we are still seeing strong numbers in the Caledon and Orangeville area. 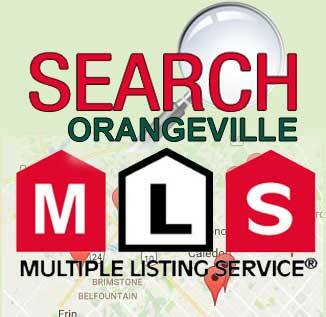 Average Price, Days on Market, and, List to Sale Price, continue to favor Sellers; however, a surge in New and Active Listings in the Caledon and Orangeville area may indicate relief for Buyers in the area. Have a look at the charts below and feel free to contact us if you have any questions. 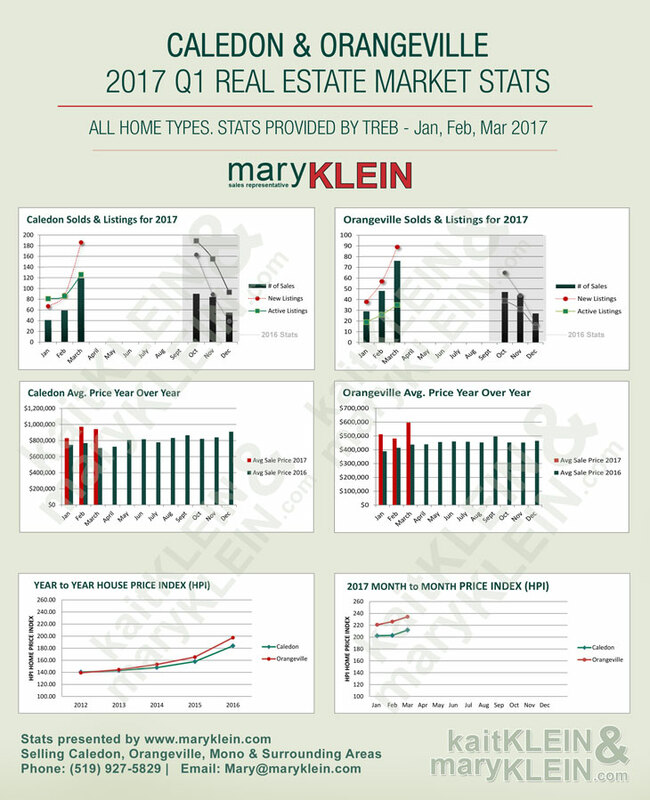 All stats collected from TREB Market Watch. 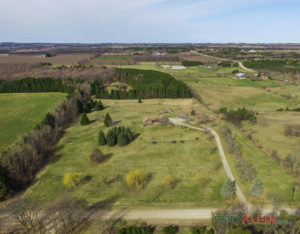 Can’t find the property of your dreams? 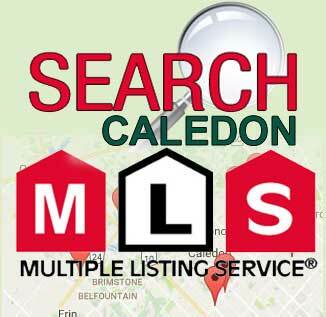 Mary and Kaitlan can help you find what you are looking for! Email us with your checklist! We may know the perfect property that fits your needs.